Retro PC builders, retro gaming enthusiasts. Welcome to my guide to benchmarking your retro gaming PC! 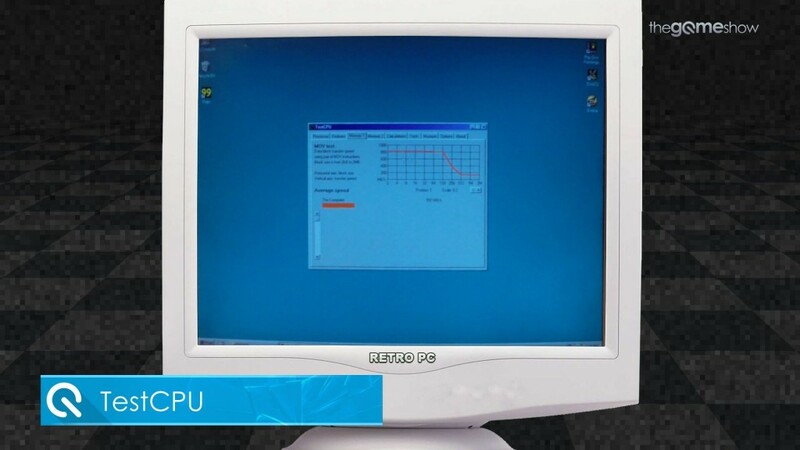 You can watch my video of benchmarking a windows 98 PC here, or scroll to the bottom where the video is embedded. When it comes to benchmarking a retro gaming PC like mine, I was surprised to find such a wealth of information out there. 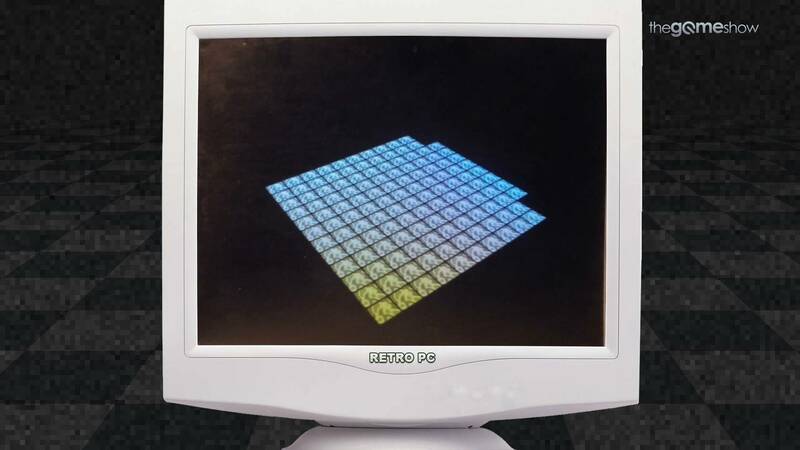 Both the excellent VOGONS forums and good old-fashoined Google searches helped me to find exhaustive lists of benchmarking programs which were written in the 90s to benchmark the PCs of the time. 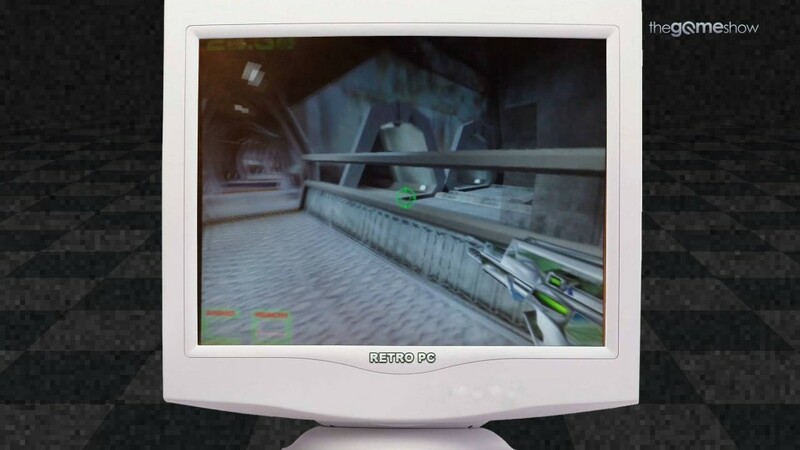 The single best resource for retro PC benchmarks though, was www.benchmarkhq.ru. A list of benchmarks longer than my arm, for every operating system since DOS. At first the list was overwhelming, but I soon got down to it. To me, the obvious go-tos were the ones which I recognised from back in my day, like 3DMark, WizMark and GLClock. I’ve included the complete lists of retro benchmarking programs at the bottom of this article, below the video. Some of the more interesting benchmarks out there are ClothSim and GLClock, but I kept them out of the tests as they’re more for fun, and they didn’t seem relevant to this article. After selecting the benchmarks I wanted to test, it was simply a matter of downloading the files, unzipping them on my contemporary PC (Windows 98 doesn’t open .zip files natively, and I want to keep the install base clean, so it has no bloatware) and burning them to a CD. Installing and running the benchmarks is academic at this point, so I don’t think I need to explain that. In this retro benchmark adventure, I wanted mainly to benchmark the performance of the Voodoo 2s in SLI. 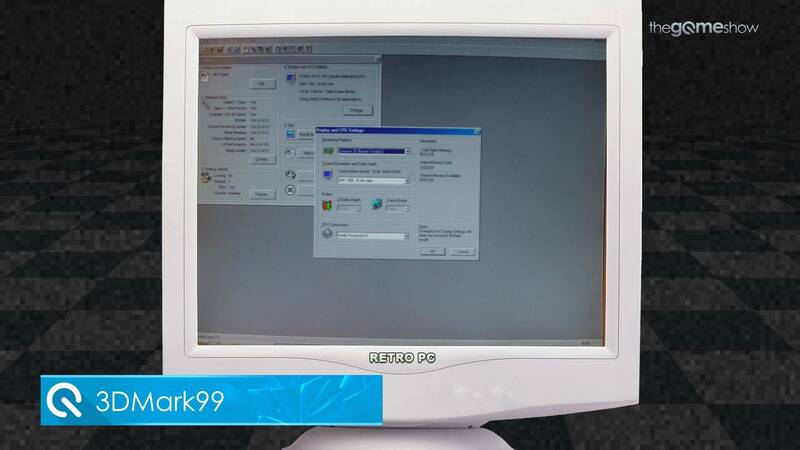 To do this we’re first running FutureMark’s 3DMark99 MAX. We’re also going to be running 3DFX’s WizMark as well as the CPU benchmark TestCPU for variety. I had a go at running Archmark but couldn’t get the thing running! In 3DMark99 I selected the Voodoo 3D Accelerator cards here and kept all the other settings at the standard. The simple reason was that I’m not particularly familiar with benchmarking and assumed that standard settings would be a sensible thing to benchmark and old PC on. The benchmark then runs through different tests for textures, geometry and other number-crunching calculations. As the machine is a Windows 98 build, and specifically all the parts are circa 1998, 3D bump mapping isn’t supported on my cards. Bit of a shame, but a Voodoo 3 or newer card would have been able to run those tests. The graphics in these benchmark tests are incredible for 1999, showing unbelievable 3D geometry and processing effects. 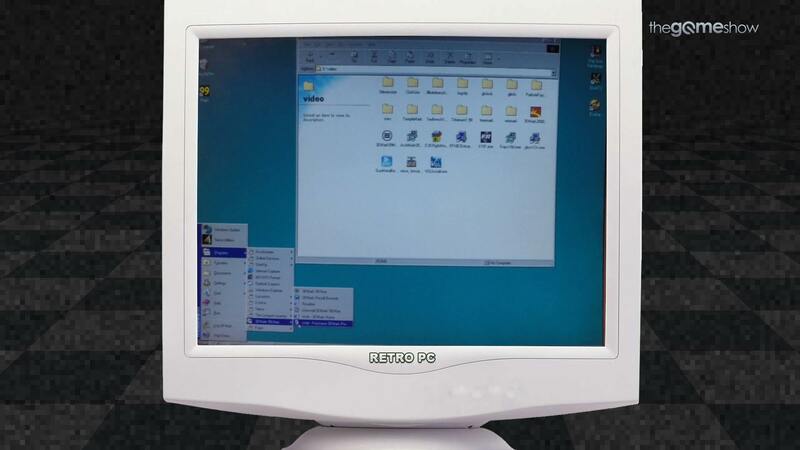 Essentially you’re running the Crysis of 1999. Imagine how kids were marvelling at these on-screen treats. You can see the VRAM getting cooked in the big backfill texture tests too, something which I wasn’t actually expecting on these beastly Voodoos. 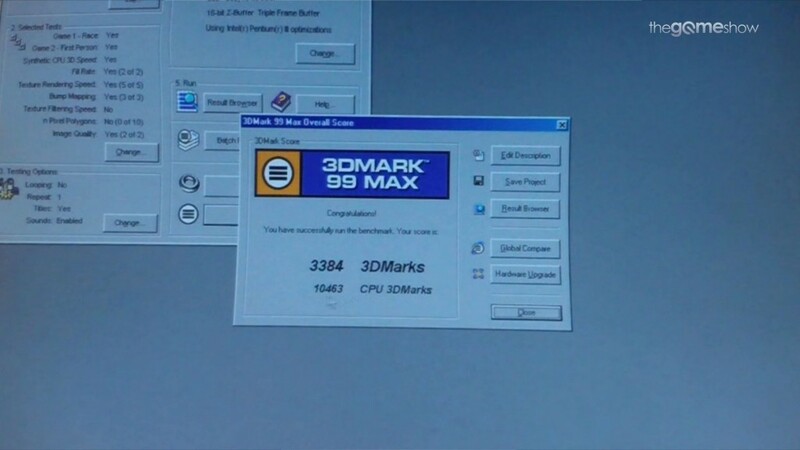 Once I was done with 3DMark, I got to grips with TestCPU, which is awesome at grinding your processor (in this case a Pentium III) and the software allows you to compare its performance with a huge list of other CPUs. 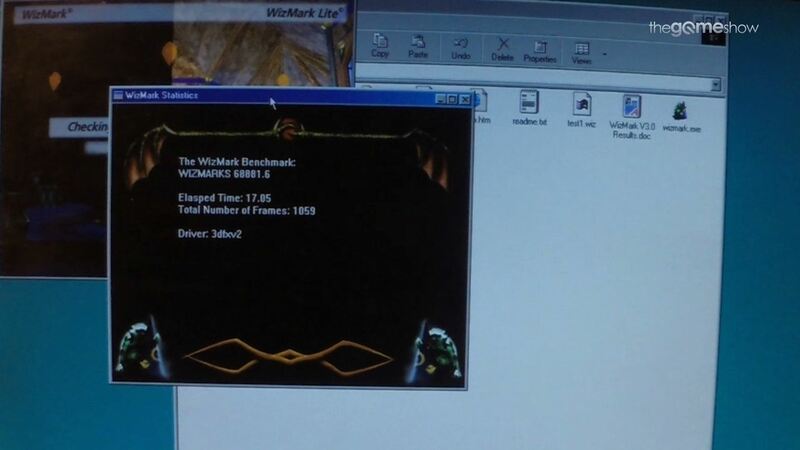 Lastly I ran through WizMark, which is probably the weirdest benchmark on the list. Crucially though it gives me numbers, and even a link to compare results on a long-defunct website! 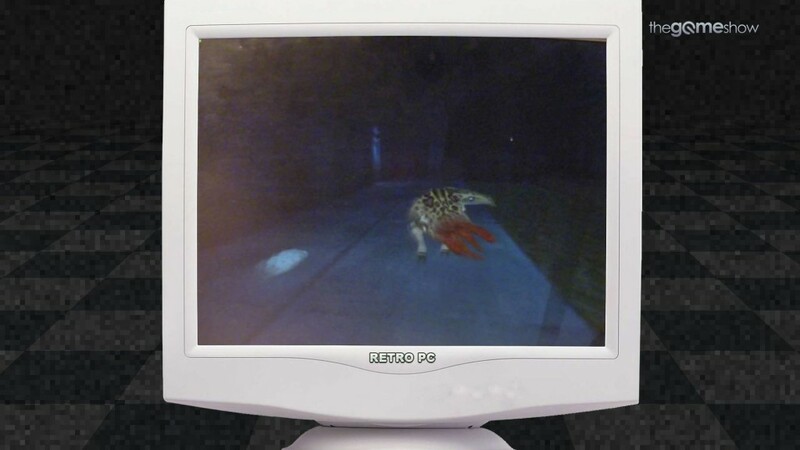 Still – if you’re keen to join in, why not run these benchmarks on your own Retro PC? Send some screenshots over to us here, on Twitter or comment below to join in. I’d love to see some retro rigs running the same benchmarks.